Satya Nadella, Microsoft’s CEO confirmed a while ago that Microsoft intends to fuse all major Windows versions into one operating system. 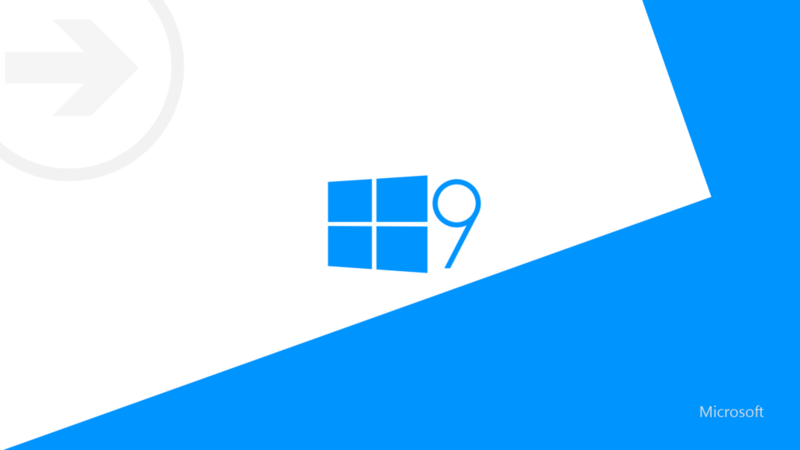 That means no more Windows 8, Windows Phone, Windows RT etc – one version of the operating system that will adapt to your form factor and give you the optimal experience, whether that’s mobile, tablet or desktop. That’s a stark contrast compared to how Steve Ballmer used to run things, where there were different teams for different versions of the OS. One more huge advantage of this new strategy is universal apps – applications that will run universally in all form factors, making developers happy and consumers less confused and wondering why their favourite apps aren’t working in Windows (yes, Windows RT, I am looking at you). As long as they manage to pull it off, plus give proper love to desktop users, I am game. Windows 9 is shaping up to be a very interesting Windows release indeed. Next story New screenshots out for Project Cars: wow!